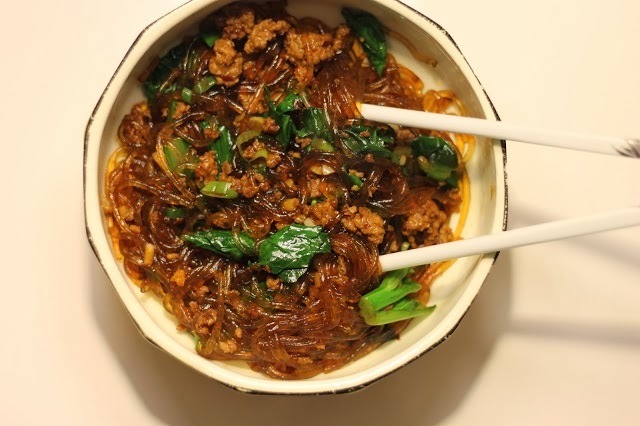 I was really inspired to start testing out sweet and sour recipes when I tested a recipe for food52.com. I'm not talking about some high fructose corn syrup, fried pork dish from your favorite Chinese restaurant (I'm not hating on it. I know. It's good.) I am talking about some really simple sweet and sour ingredients. Honey and vinegar. A fab duo with all sorts of stuff. Since brussels sprouts are all the rage these days, and I have to keep up with my reputation as queen of sprouts (that's not really true), I spiced things up in the brussels sprout department. I really do love the little nuggets of cabbagey delight. I stand by my mom's technique that you must cut them in half to really release that wonderful nutty flavor. So this version of brussels sprouts combines the natural nutty flavor, with some sweet and sour elements. Give it a try. What a fantastic side dish for the holidays, don't you think? In a cast iron or thick bottomed skillet, heat olive oil and bacon over medium heat. Cook until bacon fat is rendered and bacon is starting to crisp up. Add garlic and cook for 2 minutes until it becomes fragrant. 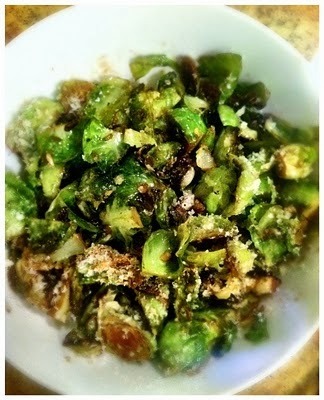 Add Brussels sprouts, salt and pepper, crushed red pepper flakes and honey. Cook until the brussels sprouts start to caramelize and brown. Don't mix them very often! The longer each side of the sprout sits on the direct heat, the more caramelized it will become! It will take about 10 minutes. When it looks like they are almost done caramelizing, add your apple cider vinegar to the pan. Let it cook for about 2 minutes. Remove from heat move to a serving bowl. 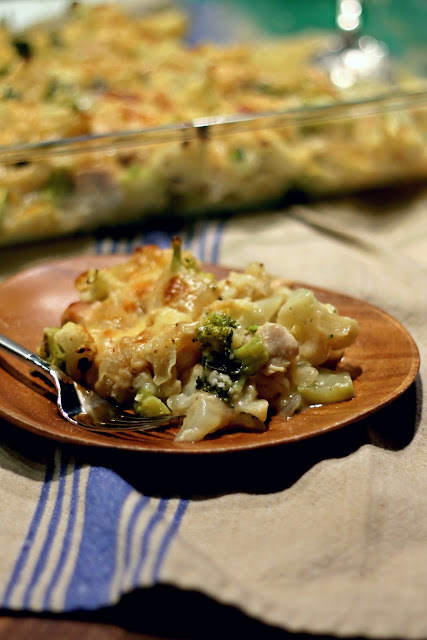 Mix in Parmesan cheese, and enjoy! These were absolutely delicious! Yummy, yummy, Sis!